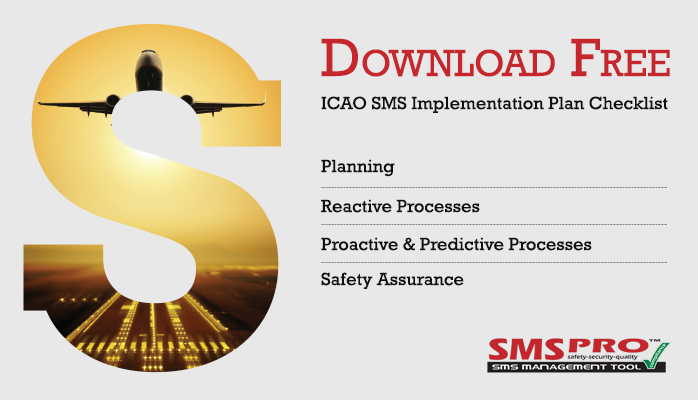 Industry approved SMS implementation plans help aviation service providers to plan and review their mandated SMS programs. These plans come from an industry accepted best practices. Review implemented SMS programs on an annual basis. Discovery tools to discover where to focus efforts on improvement.